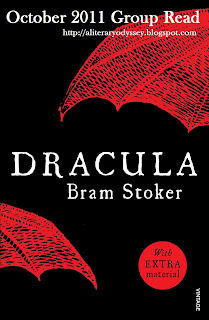 A Literary Odyssey: October 2011 Group Read: Dracula by Bram Stoker. "WHY do all the man LOVE their women so much?" YES! It's really gross, like 'Oh, Lucy's the most perfect woman in the whole world, the poor dear', and then with Mina, who I think is really awesome, it's all like 'Oh she's wonderful, she has a brain like a *man*'. Eurgh, please! Spare me! WOW, you had such an awesome English program in high school! I would have eaten that class up. Hmmm, I never wanted to read Dracula but I'm curious now. Maybe the obssession with women and their fragily, perfection and so forth was to try and make the contempary readers of the book empathise with the characters? Men were supposed to be chivalrous and all that so maybe it's trying to give them a goal which people would have found believable. I read Dracula last year and loved it. 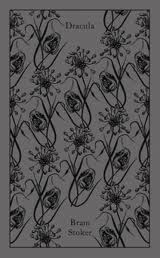 It's currently on my favourites list! :D Of course, the first four chapters were the scariest in the book...after that it was something of a detective story with horror elements. I am so glad you hosted this group read as I've had this novel in my TBR pile for a great while. However, I feel like such a failure; I couldn't bring myself to finish it :( I have about 50 pages left, and I am finally making the decision to put it away (I think). 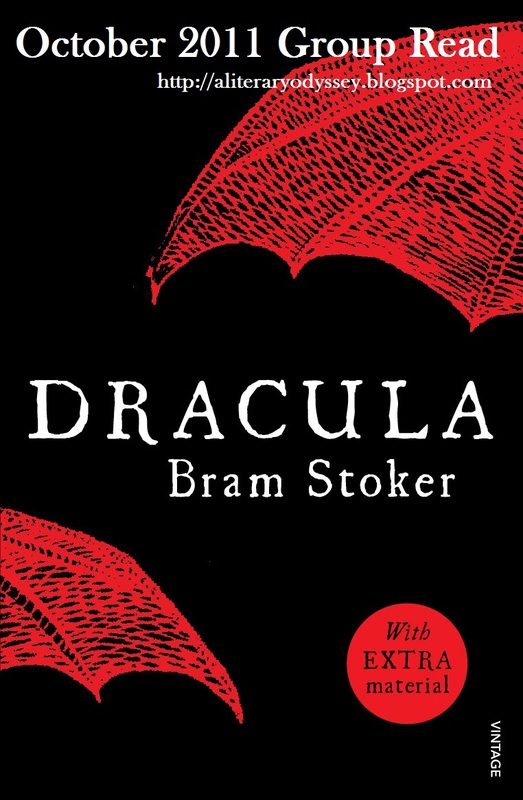 It has really been a slow read for me, but maybe because my mind is somewhere else. . .I think too that the modern vampire novels may have influenced my expectations. I will definitely participate in another read-a-long in the future and hopefully finish that one! So right about the female characters. They're very like the young ingenues in Dickens, which I normally hate, they are his weakest characters. That being said, I still really enjoyed Dracula, much more than I was expecting. It was actually rather scary in parts -- I listened to some of it on audio and I did get all goosebumpy when Harker looks out the window and sees Dracula crawling down the side of the castle. And the Texan is pretty hilarious! I love the adventure, I love the tension. (I'd forgotten how early on it starts!) I love the storytelling method of the journal entries and news clippings. Just fun. As for the women, I've never been bothered by Mina. I guess I was comparing her in my head to the typical Victorian female character, over which she is an improvement!